Written by Dr Rose on 01 March 2016 . 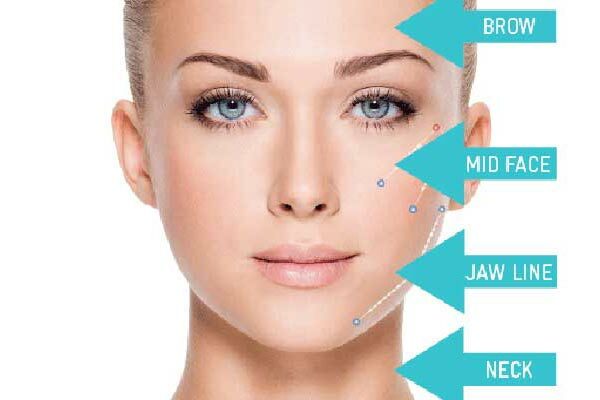 Dermal Fillers & Botox are two of the most common forms of cosmetic treatments around, yet many people are still unsure of what they actually are, how they work and how safe and effective they can be. 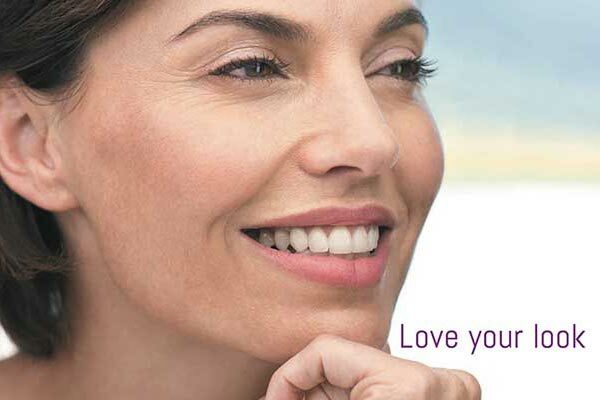 We put both treatments under the microscope to give you the lowdown.